As students head back to school this fall, Bella Stroup, a rising freshman at Nova Southeastern University School will remain dedicated to creating positive change in the Broward County community. A child of adoption, Bella has been a motivator for change from a young age. She began volunteering with Children’s Home Society of Florida when she was only 10 years old. A talented musician, she sings and shares her story during fundraising events—highlighting the organization’s great impact in the Broward County community. Last year, she even helped break the record for most funds raised at a single CHS event–$120,000. 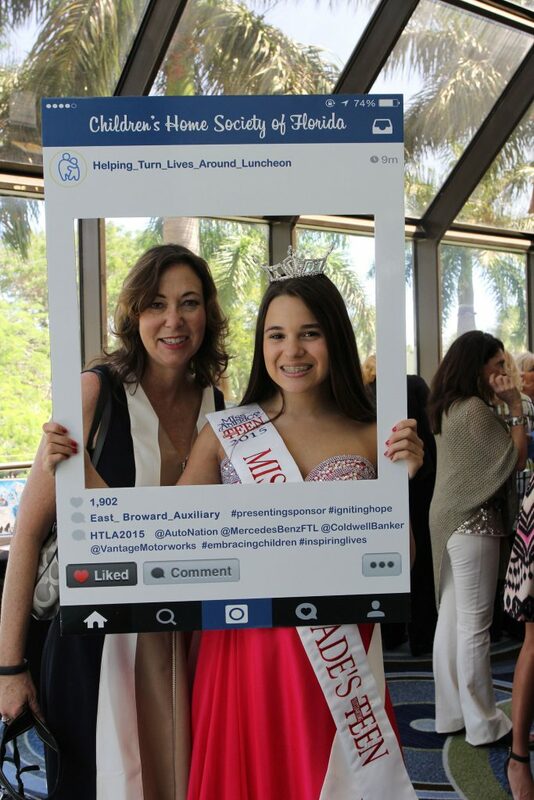 Former Miss Miami-Dade Outstanding Teen 2015, Bella lends her talents to other organization as well, including Gilda’s Club Cancer Support Society, the American Cancer Society’s Relay for Life and ChildNet Care for Kids. “I have been touched by every charity that I have helped and will never be able to put into words how incredible it feels to offer my services at these events and know that they raised over $300,000 for our community,” said Bella.